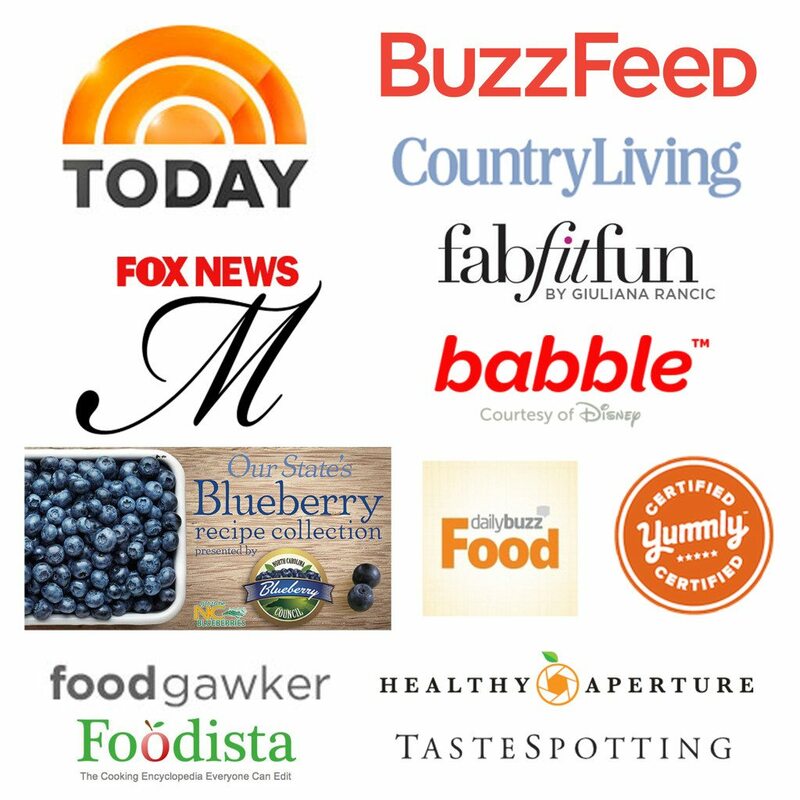 Slim Pickin’s Kitchen is honored to have been featured in an amazing plethora of places! From winning the TODAY Show’s Home Chef Challenge, collaborating with New York Times Best Selling Cookbook authors, developing and photographing recipes for bloggers and brands, and attending restaurant openings and sponsored events around the globe, it’s easy to see I am all about the world of food and bev! Are you interested in partnering up? I’d love to hear all about what you have in mind. Please feel free to contact me at: amber@slimpickinskitchen.com or use the contact form below. Let’s see what we can cook up!